While we are all equally excited about the new iPhone 6 which is coming on September 9, the iWatch and the iTV; let’s not forget that Apple is also finally bringing forward what they have patented long ago, the iWallet. Apple got the patent on March 6, 2012, U.S. patent number 8,127,982. Armed with the millions of credit card numbers that they already have, this thing can bring the end to other dominant mobile payment systems such as PayPal. Do not forget, Apple has over 1 billion existing customers and Apple customers are fiercely loyal, as I have observed. Also read: Will Singapore Get The iPhone 6 On Sept 19? 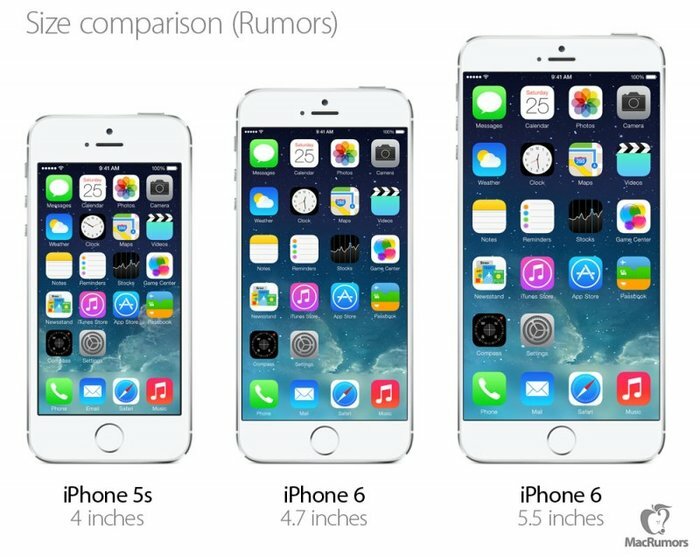 This move was expected as the competition to dominate the smartphone market continues between Apple and Google. With Google Wallet being long operational, it was only a matter of time before iWallet hits the market. 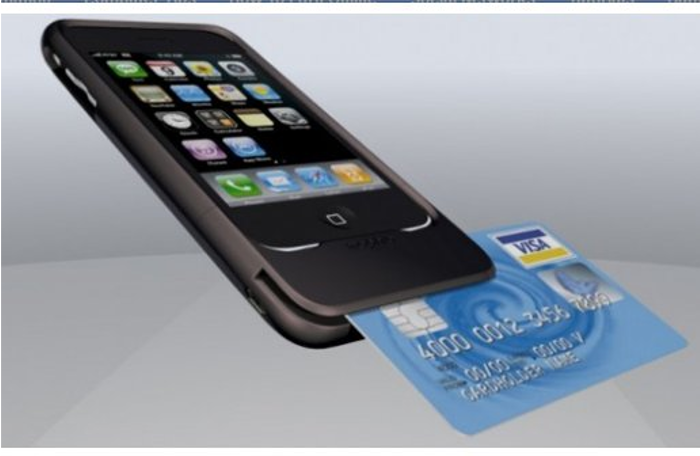 Apple has finalised deals with major credit card issuing companies, including American Express, Visa, and MasterCard. This will certainly threaten PayPal as iPhone users tend to spend more using their smartphones than Android users. Moreover, Google Wallet is already present in Android. Presently, we need to trust various apps from different companies to make payments to their sites. With all three major credit card issuers working with them, it will remove the complexity for the users. Moreover, the users will not need to trust different apps with their financial details. Making the security even stronger, TouchID has been added to this equation. 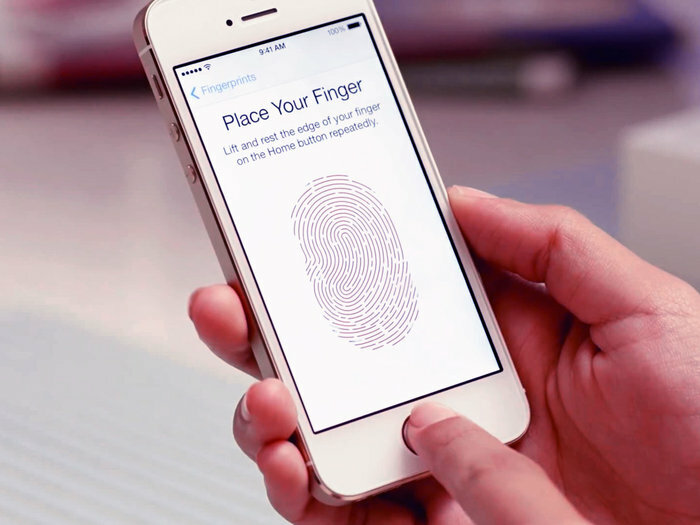 Even if your phone is stolen, no thief can spend a penny as the payment is initiated with your own thumbprint. Spice that up with NFC (Near Field Communication) and you have an almost unbeatable payment system in your pocket. Apple manages over 800 million iTunes account efficiently which indicates that they should be able to handle iWallet as well. The introduction of NFC is timely as Apple didn’t want to risk integrating this experimental technology too early. It would have been like carrying your iPhone with you when you visit medieval ages in a time machine. With no infrastructure, it would have been useless. But with 4 million NFC payment accepting systems being installed in 2012 alone, it’s high time to give this feature to users, especially when Android brought this for their users in 2010 via Samsung Nexus S.
Apple’s iWallet, if introduced, will be another app which will compete against Google Wallet, PayPal Here, Amazon’s virtual Credit Card and the much talked against, Twitter’s Square. However, Google, Amazon and PayPal already have plenty of financial details in their database; therefore one report has even claimed that the iWallet will be much ado about nothing. J.P. Morgan analyst Rod Hall stays optimistic, however. He is the one who brought this speculative news forward and he concludes that Apple will become a major credit card issuing company by itself. I take the hope forward and see the day when Apple will be a virtual banking system and I can ask the editors to send my poor payment to my iWallet account, if I can afford the iPhone someday.